The First Non-Invasive Treatment for Batten Disease is on its Way. 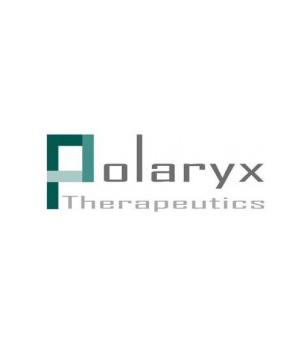 Polaryx Therapeutics, Inc. is dedicated to developing drug candidates for late infantile neuronal ceroid lipofuscinosis (LINCL) and other forms of NCL. Our strategy is to repurpose existing safe oral medications into effective easy to use dosing regimens for chronic treatment. There’s an urgent need for novel, therapeutic interventions for Batten disease. That’s where Polaryx® comes in. 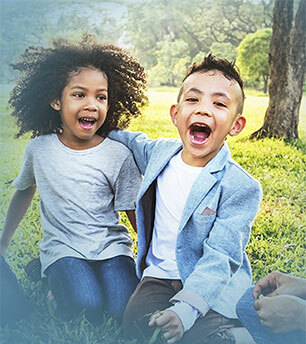 Discover our unique investigational methodology that polaryx is pursuing to treat Batten disease - non-invasively. Discover what’s holding back current treatments, and where Polaryx® excels. Learn about the mechanism of action and drug repurposing strategy behind Polaryx®, and more. With over 100 years of combined experience, we're ready to take the fight to Batten disease. Learn more about Neuronal Ceroid Lipofuscinsosis (NCL), also known as Batten disease.